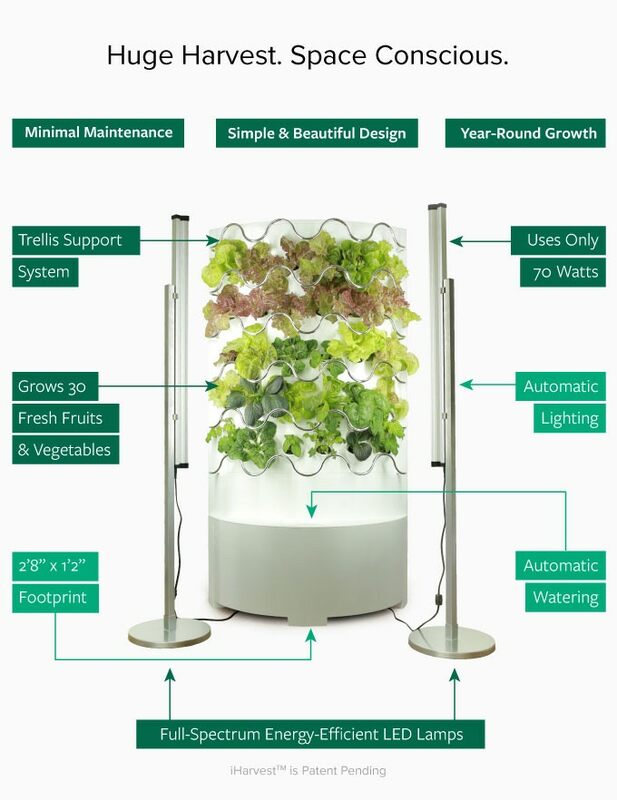 IGWorks™ announces the April 16th launch of their Kickstarter campaign for the patent pending iHarvest™: a beautiful hydroponic system that will reinvent vegetable gardening. “All the existing systems were either too small to grow real food or too ugly to enjoy with your family and friends,” shared founder and CEO Dave Stevens. The solution was a hydroponic, automated and fully self-contained system that simultaneously grows up to 30 fruits and vegetables, all within 2.5 sq. feet of floor space. The iHarvest™ makes it easy for the indoor home gardener to grow a wide variety of fruits and vegetables, including cucumbers, strawberries, beans and more, while saving up to $1,000 a year on groceries. Realizing that there was nothing on the market that met his needs, Stevens enlisted a team of individuals, including engineers and business advisors, to bring iHarvest™ and IGWorks™ to life. The result was an eye-catching self-contained growing wall that enhances spaces with a burst of greenery and light. Fresh, Healthy Produce –Grow your food precisely the way that you want it including zero pesticides, zero herbicides, and without GMO’s. Automated LED Lights – High-efficiency, visually pleasing, full spectrum LED lights allow the user to predetermine when the sun rises and sets while using the same amount of energy (72W) of a standard lightbulb. Vertical Design – Fits in the smallest of spaces, while the included trellis easily accommodates hanging vegetation. Easily Assembled - Simply add seeds to the medium, place into the pod, add water and grow. 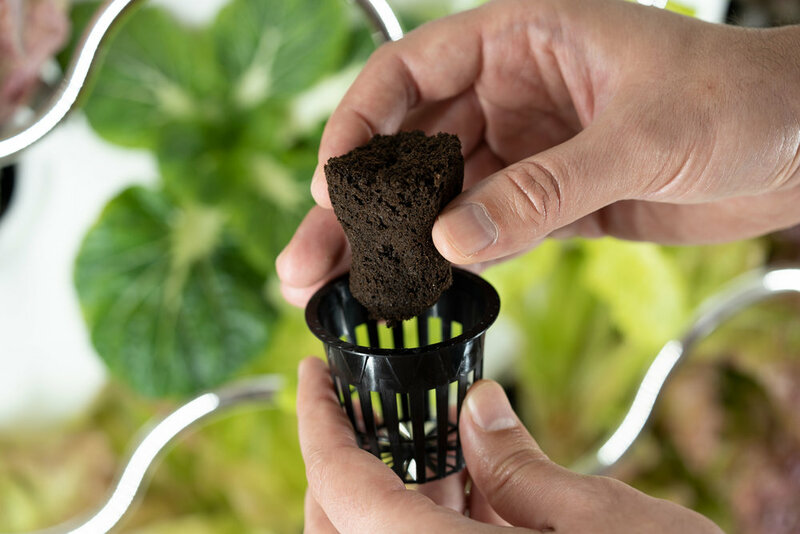 Visit the iHarvest™ pre-release Kickstarter page, learn more about what inspired the product, and see how iHarvest™ will transform the way that we look at indoor produce gardening.